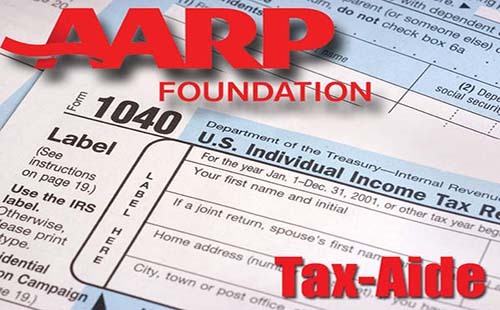 A free tax preparation service from AARP Foundation that helped low to moderate income Kentuckians get nearly $19 million in refunds last year opened its doors recently. 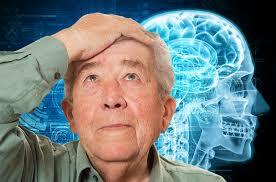 Dementia is a progressive neurological disease resulting in cognitive and communicative changes over the years. Individuals may become less talkative, lose ability to recognize humor, and in later stages, become combative as a result of the difficulties they are experiencing with declining abilities. 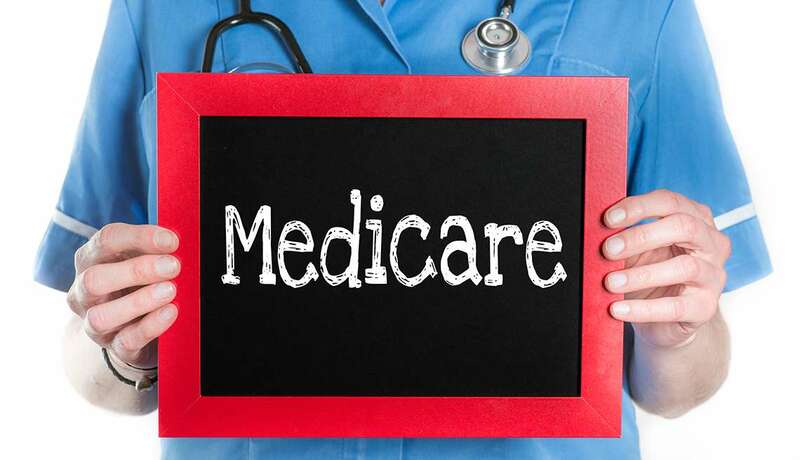 A recent posting on AARP.org from the AARP Kentucky, addresses the important or Medicare and encourage seniors to get involved in keeping it protected. At AARP Kentucky, we believe Medicare is a deal with the American people that must not be broken. This excerpt from a piece on NextAvenue.org by Debbie Reslock deals with the issue of ageism. 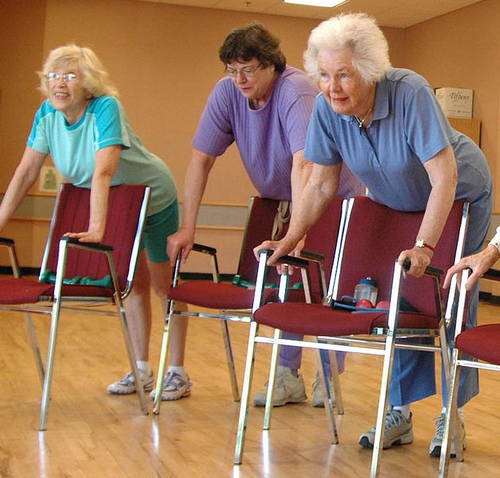 Older adults with arthritis need 45 minutes of “moderate activity” a week to maintain functional independence, a study has concluded. 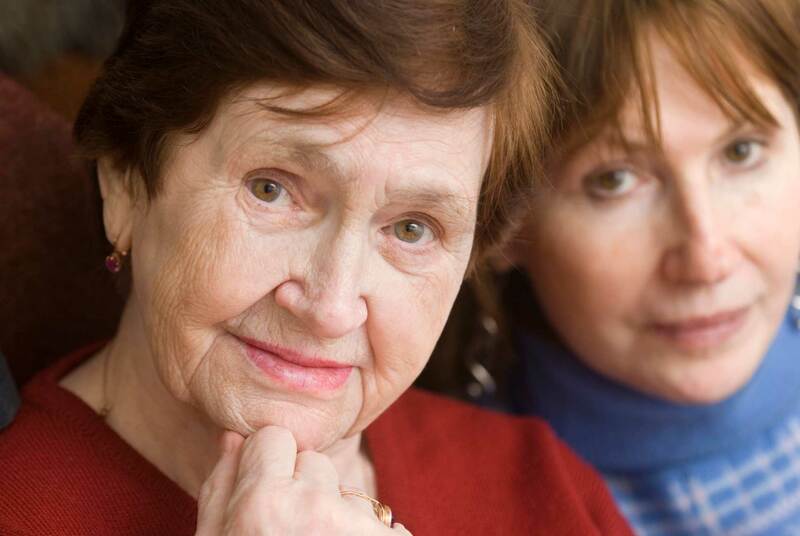 Once your caregiving duties have finished, what will your life be like? 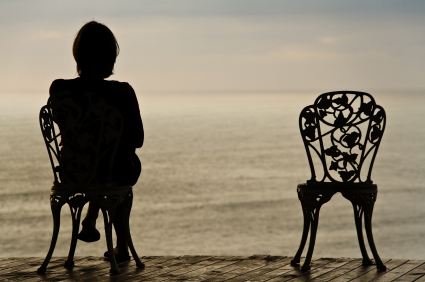 Separating yourself from your caregiving identity, readjusting to a world around you and forming new relationships are an important part of reclaiming your life. 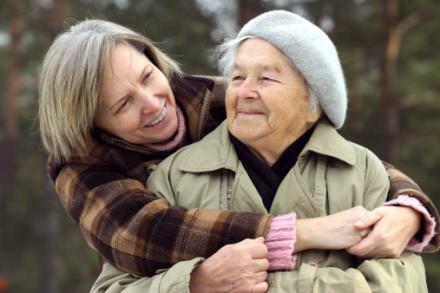 A family caregiver workshop, specialized for family caregivers, will take place from 9 a.m. to 4 p.m., March 10 at the Boyle County Public Library, 307 W. Broadway St., Danville. Robin Hamon wrote this article which recently appeared in The Lexington Herald-Leader. It is reprinted here with permission. Caring for someone with dementia can be exhausting, but many caregivers ignore their own needs in order to care for others – at the expense of their own health and welfare. What services are available and how can they help you? 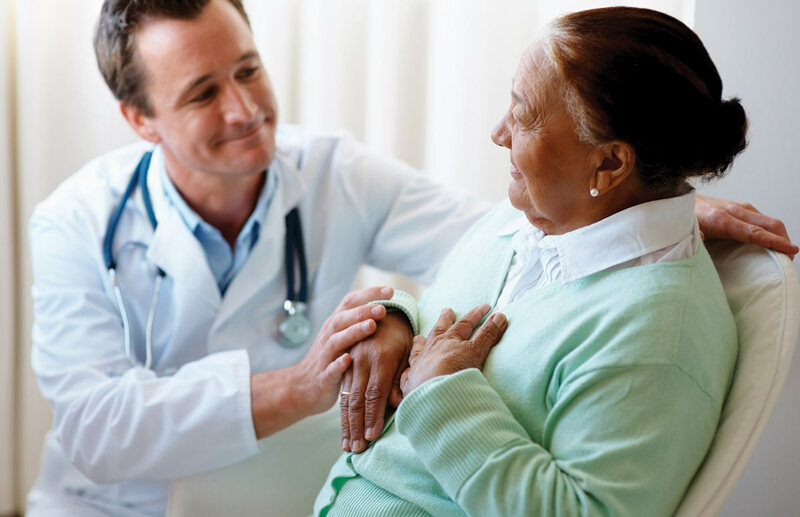 Did you know that there are over 2,500 federal, state, and private benefit programs available for seniors? It’s true. And the National Council on Aging is offering a free service to help you find the programs that might benefit you with BenefitsCheckUp®. By Dawn Brockman|2017-01-30T18:55:58+00:00February 9th, 2017|Blog|Comments Off on What services are available and how can they help you? 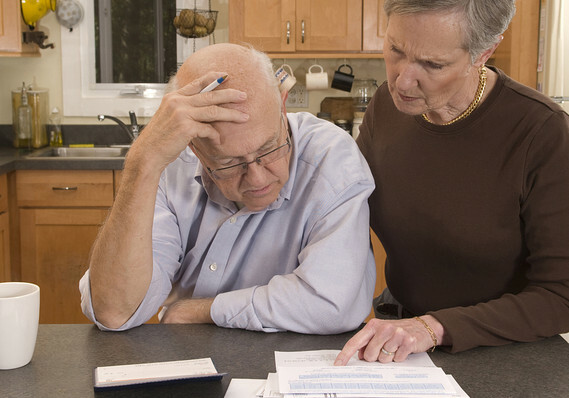 The number of older Americans taking on student debt on behalf of their children and grandchildren has quadrupled in the past decade, with consumers over 60 now holding $66.7 billion in student loan debt, according to a new report by the Consumer Financial Protection Bureau.